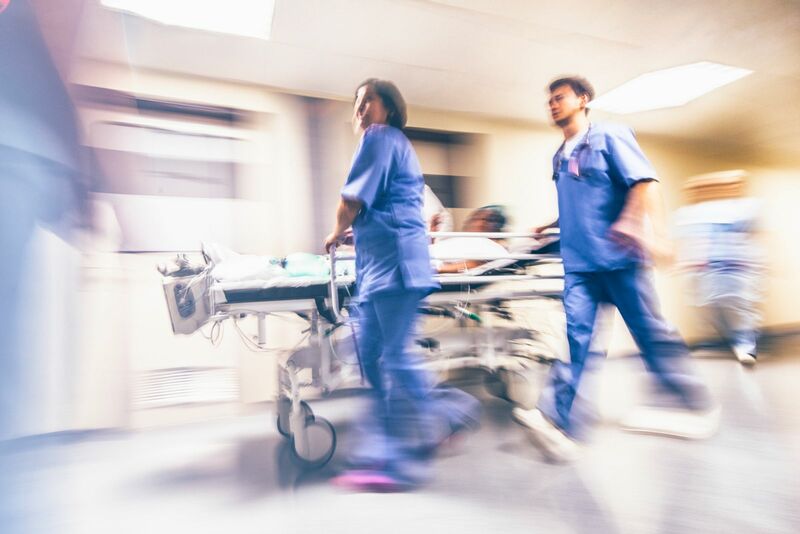 From gunshot wounds to tragic accidents, the ThermaCor 1200 Rapid Blood Infuser can meet the demands for rapid fluid replacement. 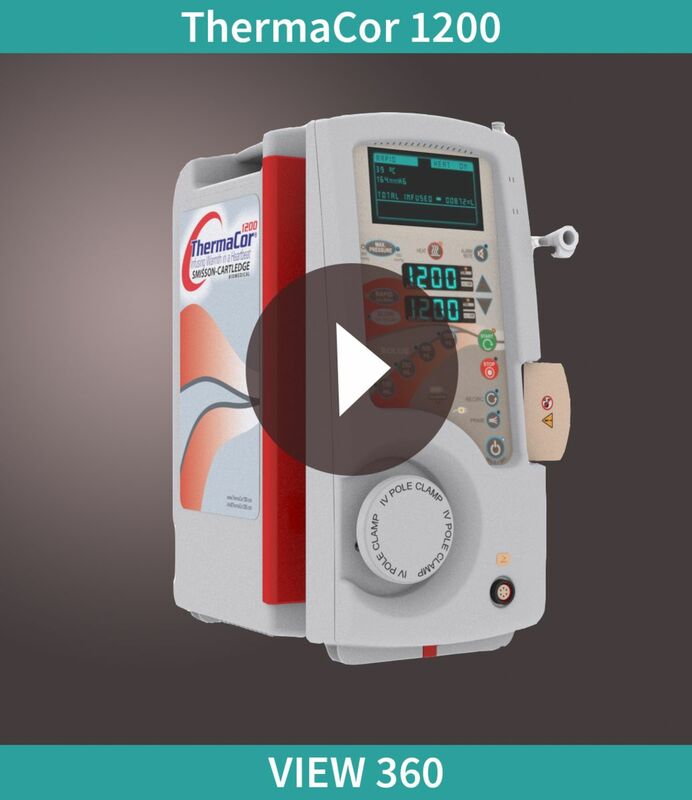 With a rapid flow rate up to 1200 mL/minute to One Touch Bolus selections, the ThermaCor Infuser can adapt to changing clinical needs with the touch of a button. Just as critical to the ThermaCor design is the intuitive, rapid setup and less than one minute fluid delivery offered by the ThermaCor 1200. Using its unique one-latch cassette, fluids can be primed and ready for delivery in a fraction of the time. See the answers to commonly asked questions on how the ThermaCor 1200 air removal system in different from competing products.